A pinnacle moment? Well I'm smilling! 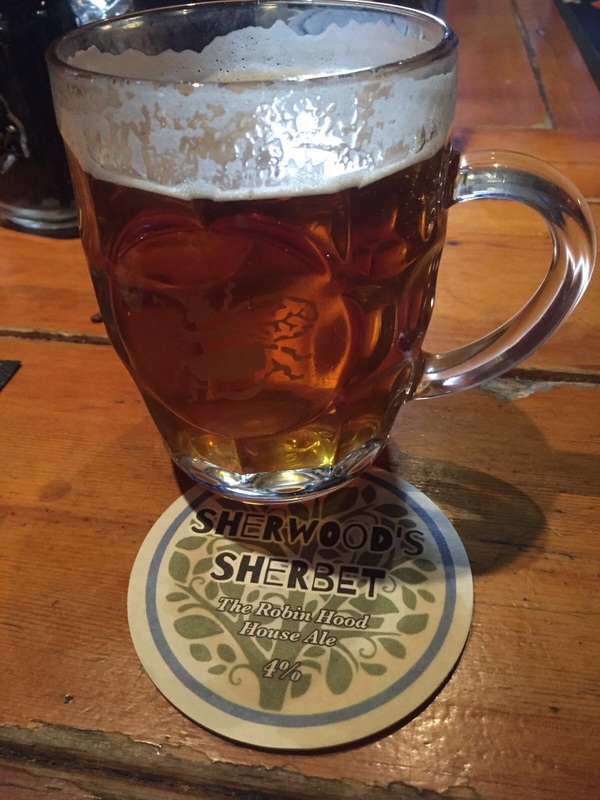 My local public house, has introduced its own beer and after several rounds of discussions the name 'Sherwood's Sherbet' was settled on. After a couple of pints of a lesser know and far inferior beverage, I created the house beer logo for the tap handle and the beer mats. What do you think? Dont worry I won't be serving it just enjoying the odd pint or two.... Did I mention it's only £3 a pint?